On September 22 WIT will be hosting Winning With Teams – presented by Tony Wickham, Organization Performance and Change Management Consultant. 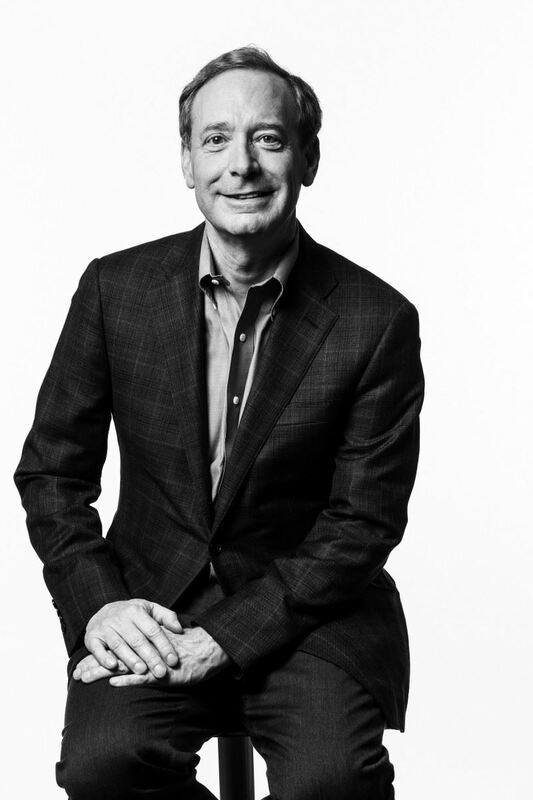 And on October 20, the Fox Cities very own Brad Smith, Microsoft’s president and chief legal officer will discuss Digital Inclusion: What this means to Northeast Wisconsin and Beyond. 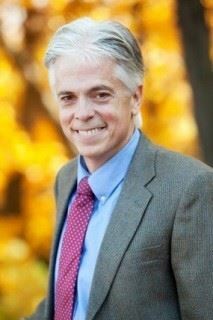 Tony’s extensive experience has prepared him to work on improvement initiatives in a wide range of areas: strategy development and alignment, organization effectiveness, team effectiveness, change management, business process design, performance management and development, and leadership development and coaching. He has held individual contributor and leadership positions in Engineering, Manufacturing, and Human Resources. Tony received his B.S. in Engineering from Southern Illinois University.